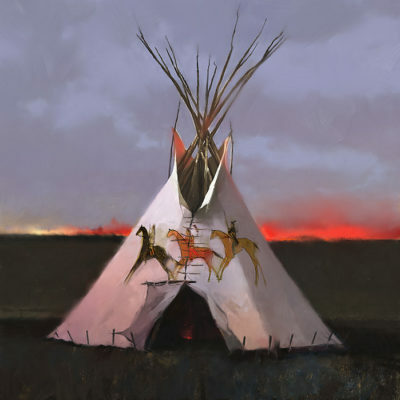 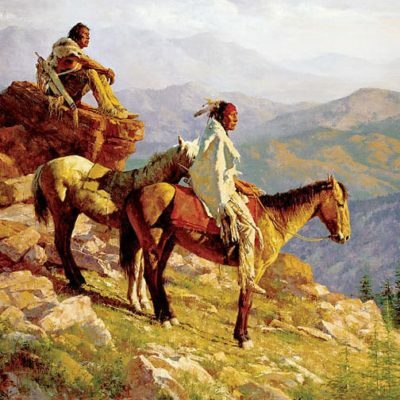 Life on the Great Plains in the 1840’s, though full of hardship, also had a romantic side. 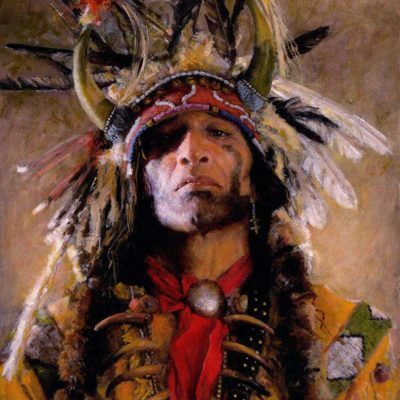 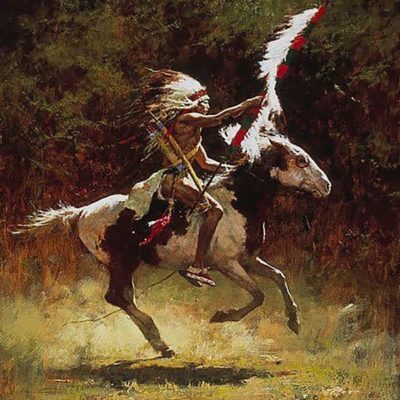 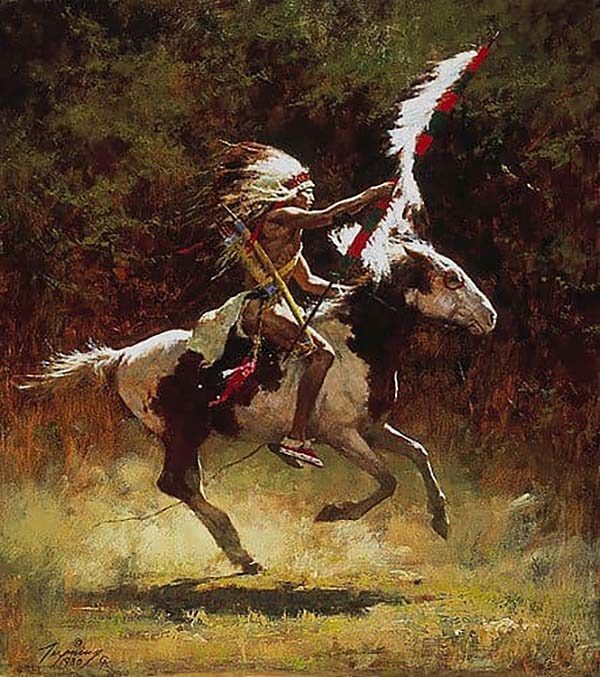 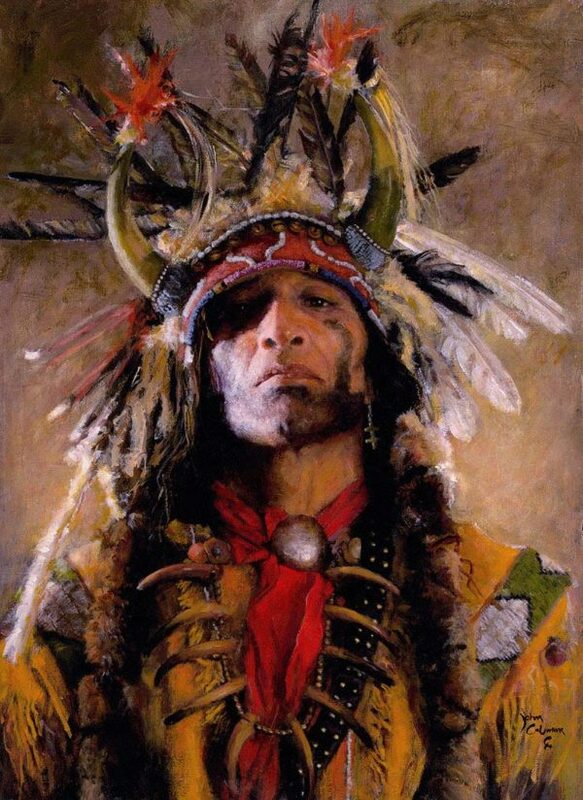 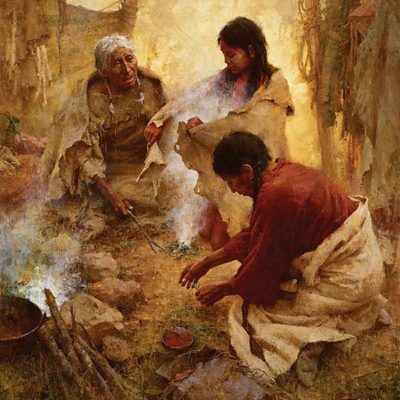 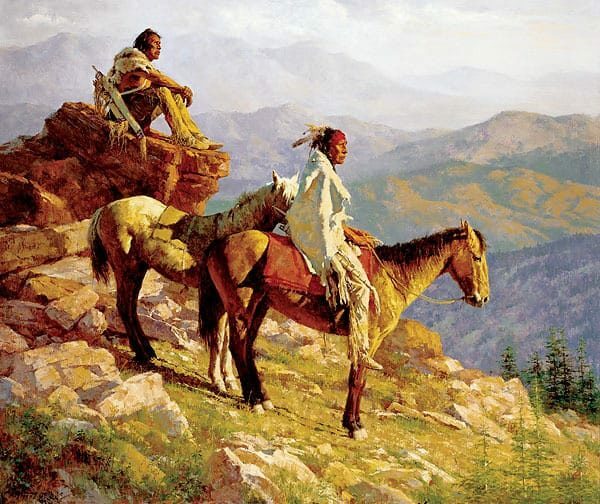 Native Americans saw their surroundings as both beautiful and mysterious. 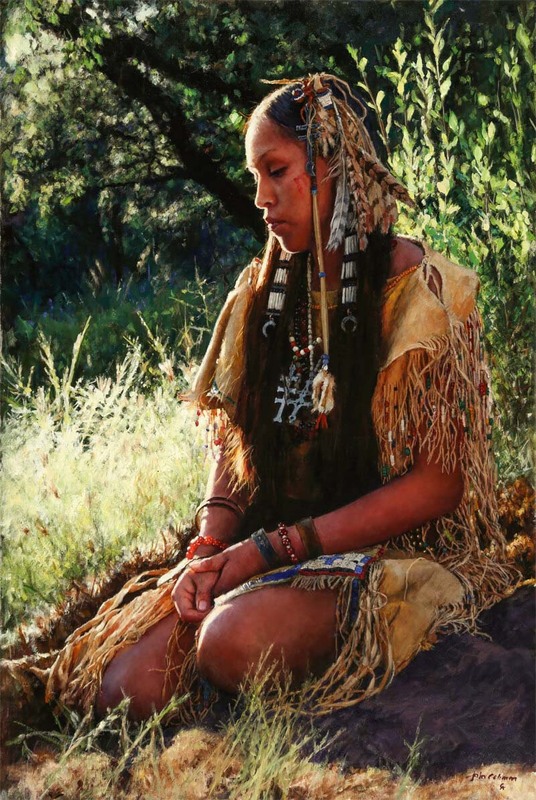 For me, this young Sioux woman caught in her dream exemplifies and captures this mood in the Magic Hour.